Scotland’s team to face Ireland was announced today and as usual there are a few surprises. 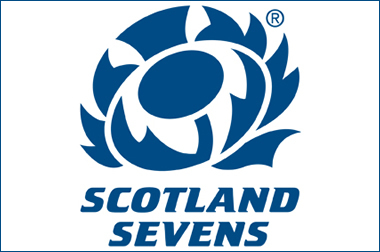 Gav Harper takes a look at the Scotland A Team clash with the England Saxons this Friday, which is to be streamed live online. Ruaridh Campbell reports on the first leg of the IRB World Sevens Series in Las Vegas. Where Are the Back Row Riches? Happy New Year! With the 1872 Cup postponed due to a waterlogged pitch, in a change to regular programming Moody Blue looks at the Scotland back row. Is the talent pool slowly draining?